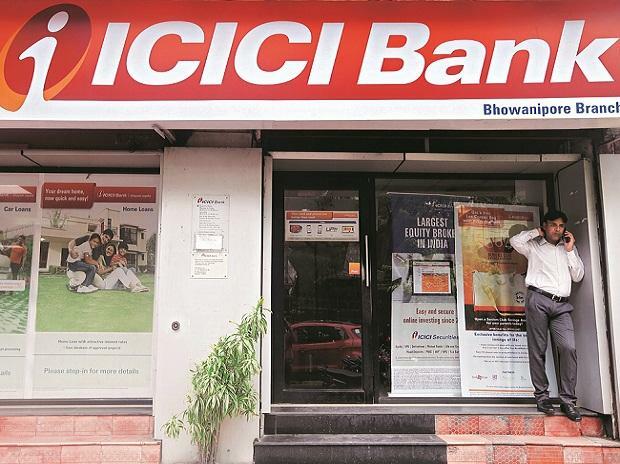 The ICICI Bank-appointed committee set up under former Supreme Court judge B N Srikrishna has submitted to the bank its probe report in connection with the Rs 3,250-crore ICICI bank-Videocon loan case. The report was tabled at the board meeting of the bank on Wednesday, said a source privy to the development. According to the source, a discussion on the findings of the investigation is underway, and board members would accordingly decide further course of action. Besides, the bank board is said to have also taken up the Central Bureau of Investigation (CBI) case registered against the family of former ICICI Bank Chief Executive and Managing Director Chanda Kochhar, Videocon Industries Chairman Venugopal Dhoot and their firms for alleged criminal conspiracy in sanctioning loans to various companies. The board would also discuss the role of the bank’s former and current brass in allegedly violating the credit policy norms while sanctioning loans of Rs 1,575 crore. The committee was expected to submit its report in November last year but it took time to understand the whole genesis of the case as the matter was complex, said source cited above. However, the findings of the panel report could not be ascertained. The private lender had constituted the panel under justice Srikrishna on May 30, 2018, to probe various allegations, including the alleged conflict of interest and quid pro quo against the Kochhar in the Videocon loan case. The market regulator, Securities and Exchange Board of India, which had launched proceeding against the bank and Kochhar for violating disclosure norms would also consider the panel report while finalising the case.